Chris Fasching brings senior experience to FHU’s transportation engineering practice area. 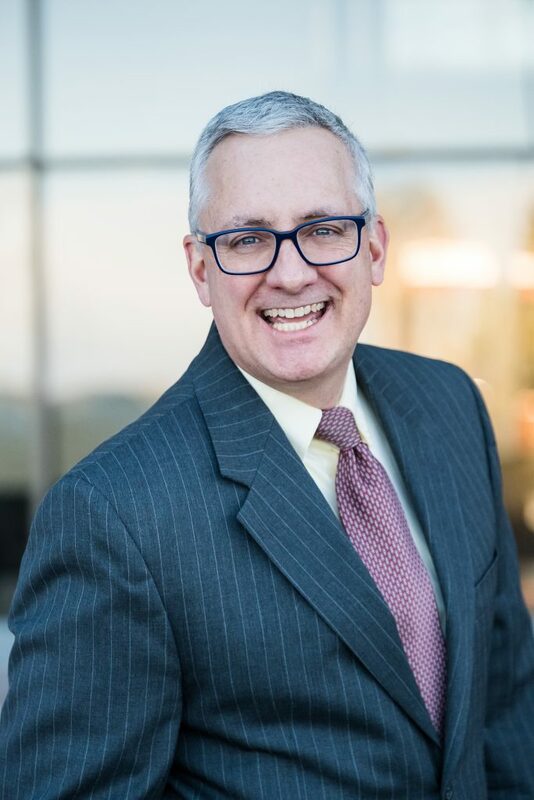 With more than 30 years in the business, Chris is well-seasoned in understanding the myriad of analytical tools in the industry and their applications, advantages, and limitations. Chris also possesses a valuable client-oriented trait having worked in the public and private sector of the industry; he has gained a keen understanding of what are often key issues for various entities. He has a good sense in creating and assessing workable transportation solutions, and is able to cater a technical presentation commensurate with the audience type including the ability to succinctly illustrate advantages and disadvantages of a project/alternative in a straight-forward easily-absorbed means.